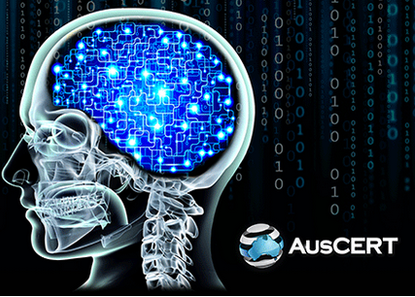 With over 800 attendees, AusCERT 2015 is one of the largest security events in the land. This year, event chair Thomas King noted 42% of this year’s delegates were first timers with over 20 countries represented. Ascent’s membership is growing - 19% this year with almost half the current membership coming from commercial organisations and third coming from government. King told the audience they were processing 200 pieces of malware and 536 phishing sites on average each month. Of those pieces of malware, Kind says anti-malware vendors are only able to detect 37% - thus highlighting the value AusCERT brings in his view. “For many organisations, information security is getting just too hard,” he says. As a result, Security as a Service is increasing in popularity. And while there is a greater dependence on external security services, the number of service providers is reducing as the industry consolidates as the result of acquisitions of smaller companies by larger entities.